I almost let this little interview slip through the cracks… conducted by that guy Drasar Monumental over at his Hip Hop Battlefield blog back in November 2008. You know how I do, just expounding on my beliefs about rhymes, beats and life. Not a real long read, so check it out when you get a minute and then when you get a few extra minutes check out the rest of the homie’s blog, it’s quite dope. Cool schitt to download, fly schitt to read… really nice. BTW, the pic up above (which is also shown on the Hip Hop Battlefield interview) is indeed a snapshot of ya boy Phill Most, back in my “Phantastic Philly Phill” days of 1984. 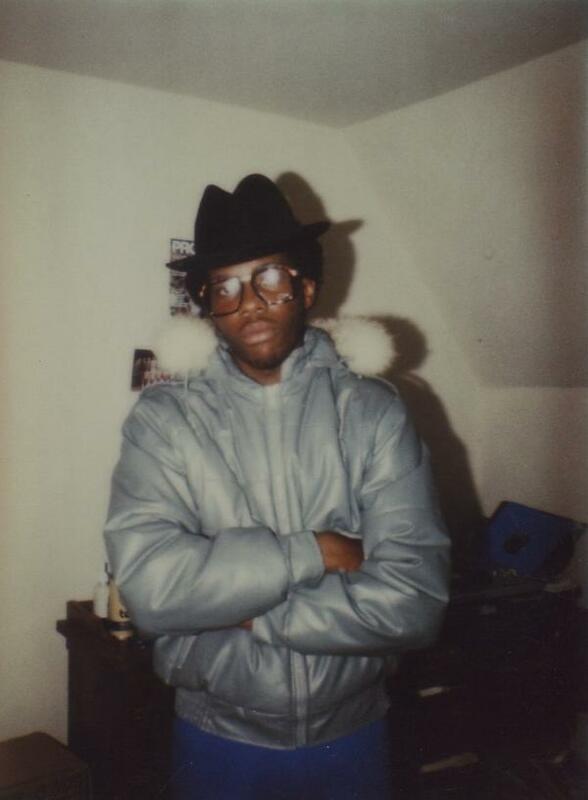 First Stetson hat, first Cazals, first leather bomber. Lee jeans w/ permanent creases. Down with the Sureshot Two MC’s (me and my man MC Dazz from Bed Stuy). Those were the days, B! This entry was posted in interviews, news, other people's blogs, real schitt. Bookmark the permalink. Yo Drasar… thanks for the props on that Lungbutters freestyle. I don’t know what the hell happened to those eagles, though. Just not meant to be, I guess. But the <>CARDINALS?? ?<> That’s gonna be a hard one to live with this offseason. VIVA LA CARDINALS! They’re goin ALL the way. Steelers, puhlease. I celebrated hard last night after the game. It was a monumental day in Phoeniquera. I still respect the Eagles tho, they got a solid squad. 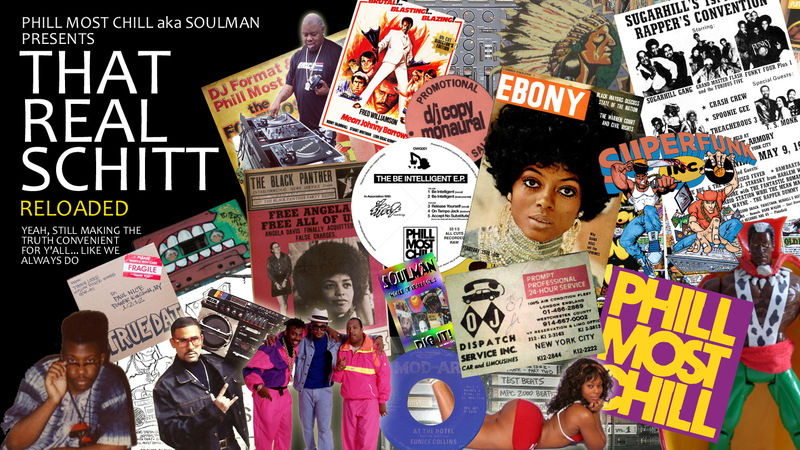 Hey, DJ Tens… i talk a lot of schitt when it comes to football, but on the real i gotta tip my Kangol to your boys. Outcoached and outplayed the Eagles, especially at the end when it counted. Gotta admit I’m pulling for the Steelers in the bowl, but I do like the Cards’ chances since Whisenhunt knows the Steelers like the back of his hand. And they’re just BALLIN’. I’m glad that now the whole world is finally getting to see how great larry Fitzgerald is… I always liked Boldin more because he’s such a tough SOB, but i don’t think there’s any argument anymore that Fitz is the BEST wr in the game right now. And has what it takes to maybe even be the best ever one day. CONGRATS. I am very disappointed in myself, now reading this post many months later, that I did not check my dude Drasar for dropping the second L in “Phill” ALLLLLL THROUGHOUT THE INTERVIEW. And it was an e-mail interview, too… all the L's had to be edited out (or I guess they were the victim of a very aggressive piece of spell-check-correction software). Either way, I'm mad late but I gots to throw the yellow flag and mark you back half the distance to the goal for that one, Dras (still a nice interview anyway, my dude… the L's are just a pet peeve of mine).